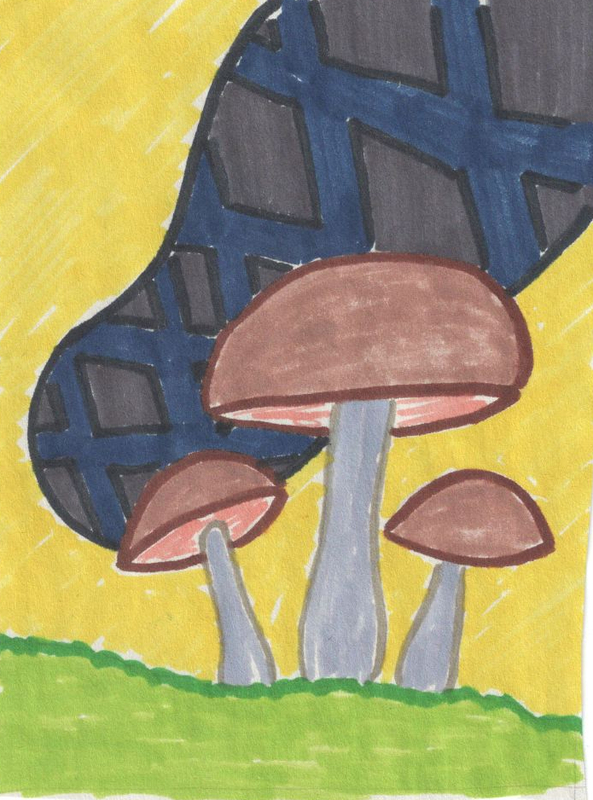 For awhile, I've had in the back of my head an idea for a "Please Don't Step On The Mushrooms" t-shirt. I finally sketched the idea out today. I think it would make for a pretty cool shirt for mushroom enthusiasts. But a few questions remain as to its design. First, should it be in color, or in black and white? I'm not satisfied with this color version, and Sara immediately picked the black and white version. But maybe it's the colors I chose. 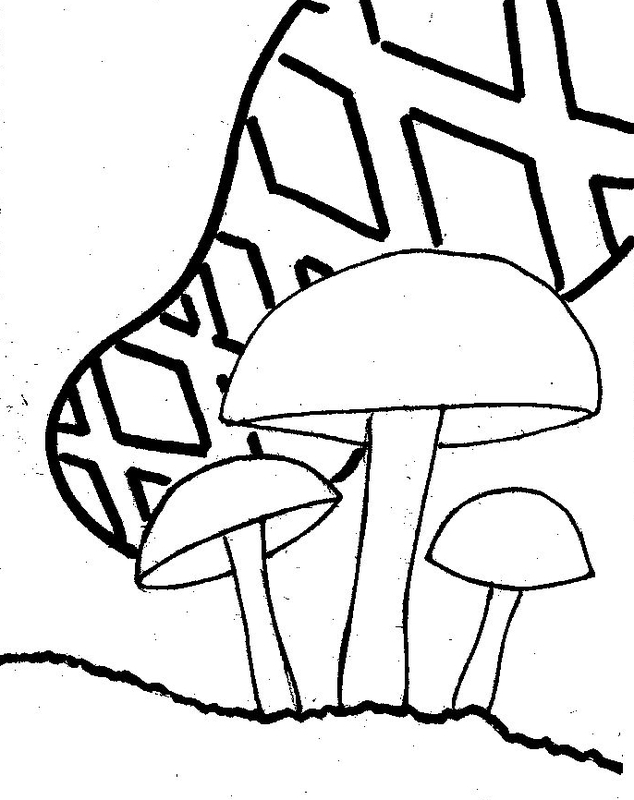 Second, should it be a generic LBM-like mushroom? Or should it be a more charismatic mushroom, such as an Amanita? Finally, should the caption "Please Don't Step On The Mushrooms" be in my own sloppy hand writing (distinctive, but not entirely legible), or in a carefully chosen computer font (legible, but not really distinctive). 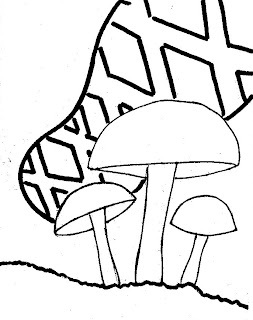 Whatever I choose, I think it would be a fun, and maybe question provoking graphic for a shirt (why shouldn't I step on mushrooms?). My experience as a naturalist has shown me that people are fascinated by mushrooms, but they often still want to step on them, get rid of them, or they just fear them.